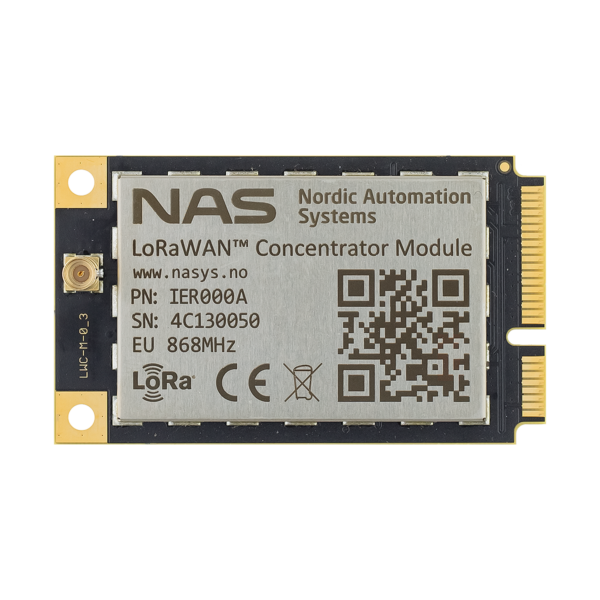 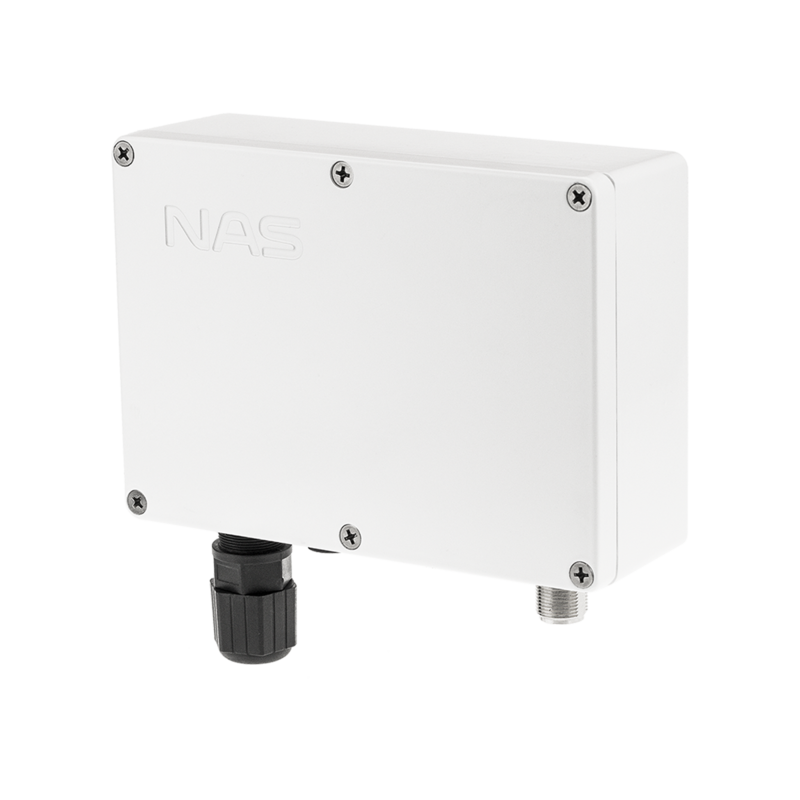 LoRaWAN™ Concentrator module enables receiving and sending data to/from LoRaWAN™ devices. 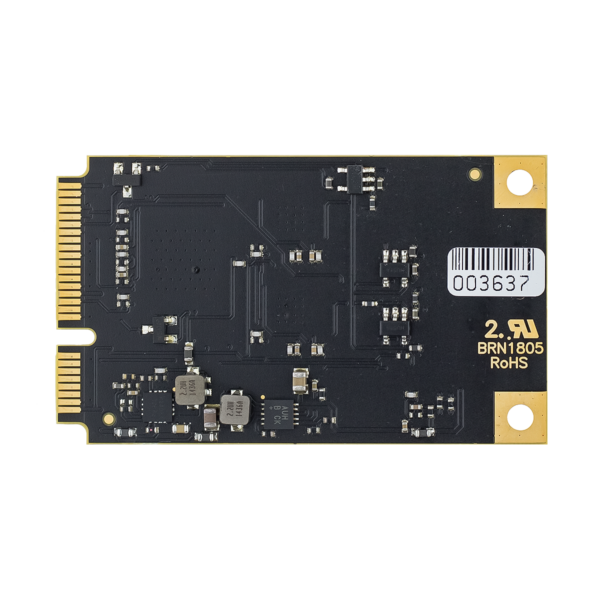 Using PCI express mini form factor makes it easy to use in different platforms. 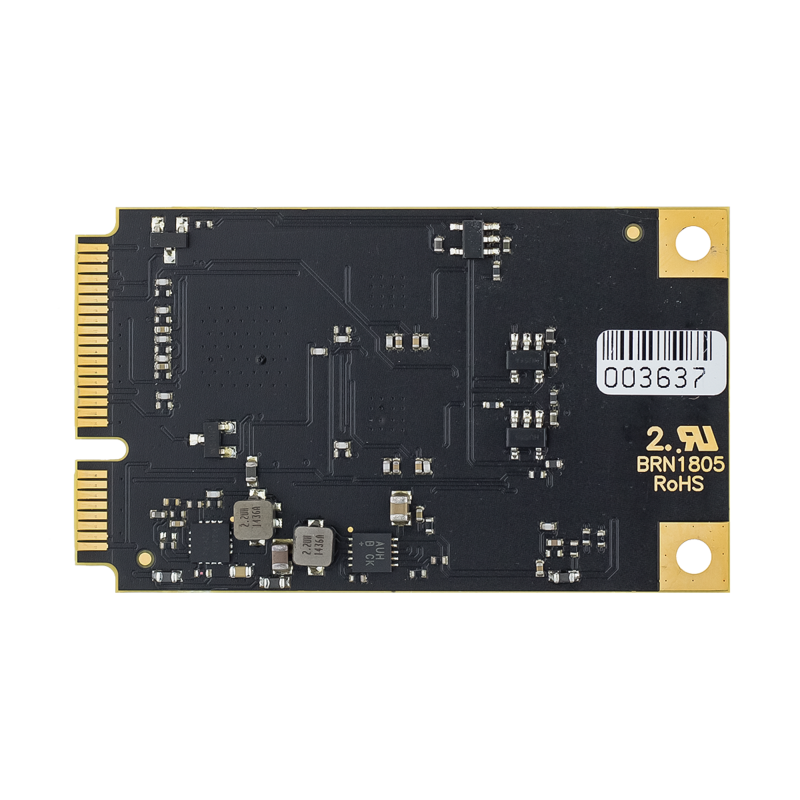 Additionally to standard PCI express mini pins, four reserved pins are used for SPI communication. 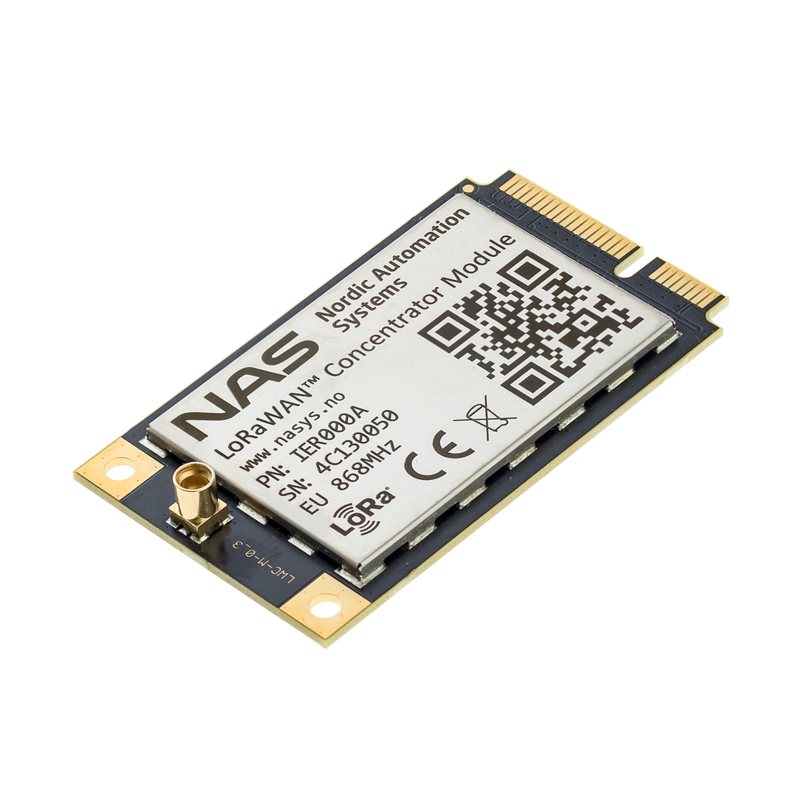 Concentrator is to be connected to an existing hardware as LoRaWAN™ extension card.